Hey everyone! 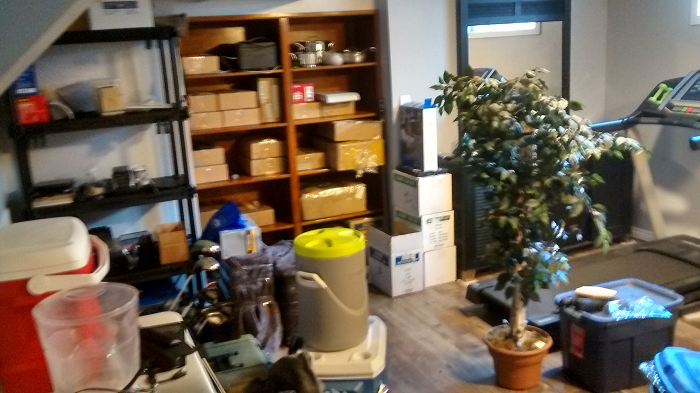 It's been a while since we've updated what with our big move so here is a quick update as we continue to unpack and organize everything. If took us a little longer to get all of our goods here but we're working hard to remain on schedule! 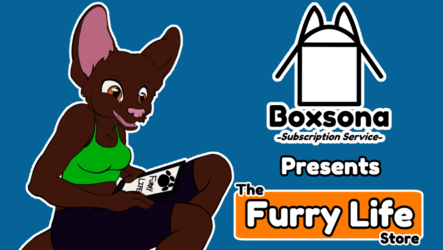 We should have The Furry Life Store running very soon where some previous Boxsona items and prints will be available! We will be updating more soon as things continue to settle!